Looking for a great way to stay in shape? Looking for more than just an amazing fitness workout? 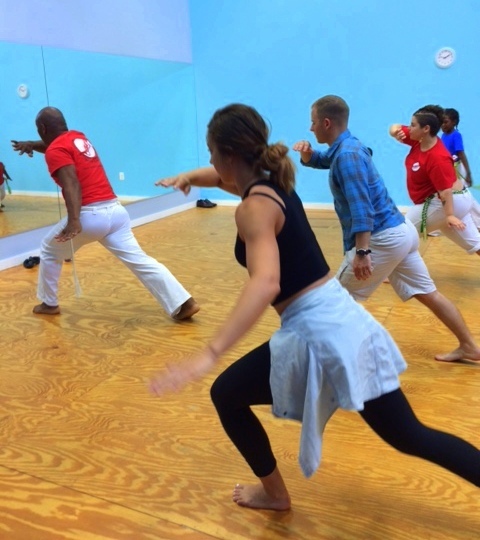 Join us for 1 Capoeira class and let us know what you think. Fun, engaging, culturally enriching classes for adults and children.